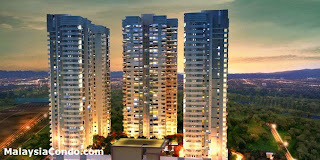 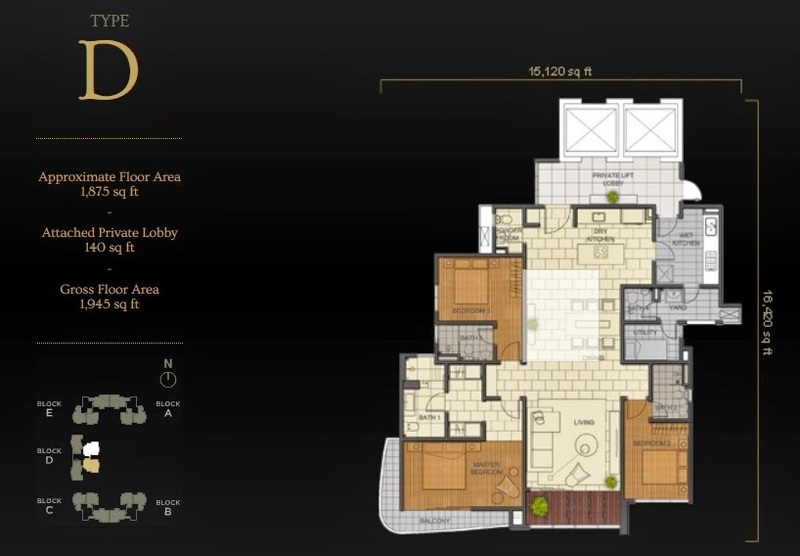 Concerto North Kiara is an exclusive condominium development complete with all the trappings of luxury living. 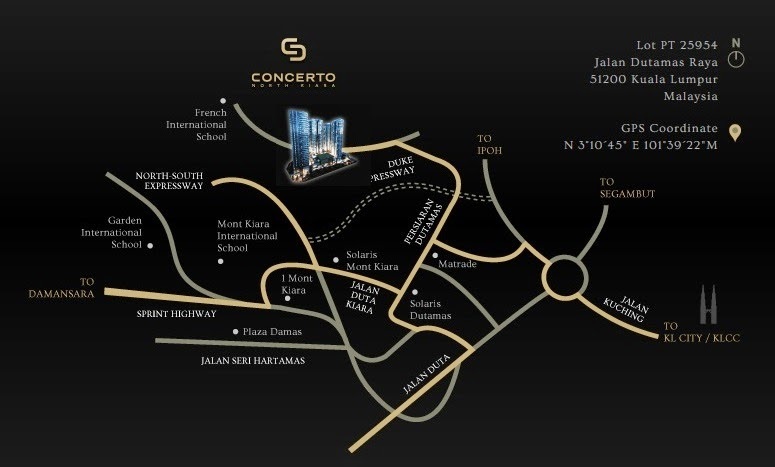 Spread across a 5-acre plot of freehold land in the Dutamas area, Concerto North Kiara offers a fusion in luxury, elegance and nature. 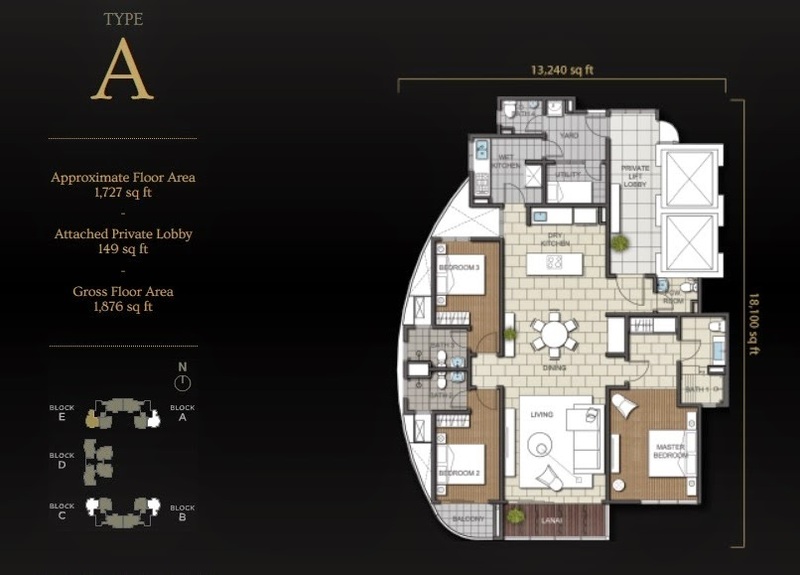 Built for exclusivity and distinction, Concerto North Kiara features a contemporary façade coupled with beautiful landscaping, water features and recreational facilities. 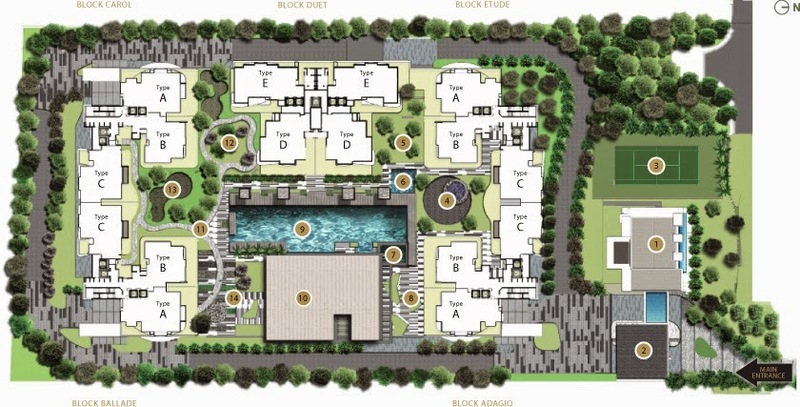 The development sings to the beauty of its natural surroundings with its lush greenery, picturesque gardens and breath-taking architectural form. 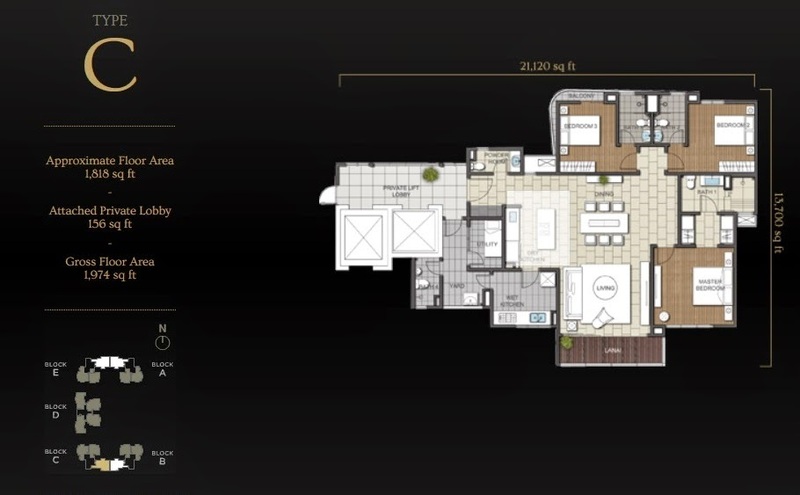 A melody of 5 different layouts will tease the taste buds of modern property owners. 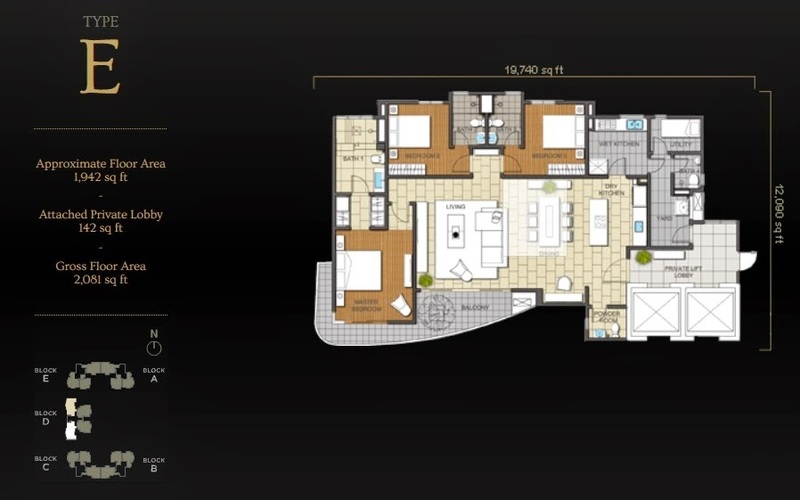 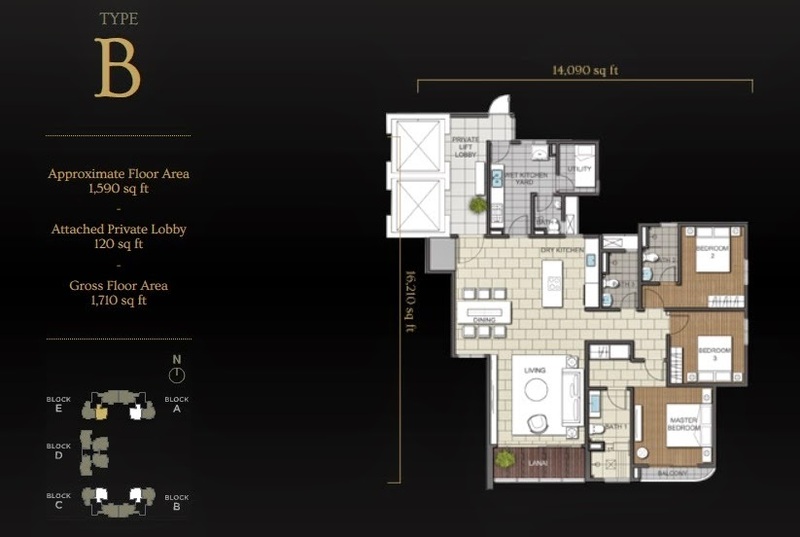 Units at Concerto Mont Kiara measure approximately 1,707 sq ft to 2,084 sq ft in size, comprising 3+1 bedrooms and 4 bathrooms.